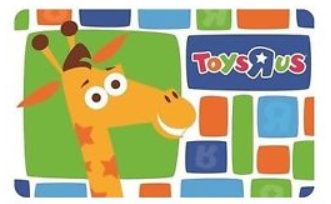 $50 Toys R Us Gift Card Only $40! Hurry over to ebay where you can get a $50 Toys R Us Gift Card for only $40 with free shipping! This won’t last long, so grab yours while you can!